Creative Cloud is the creativity platform for everyone. They have everything you need to create, collaborate and get inspired. They have everything from essentials like Photoshop CC to next-generation tools like Adobe XD CC. LADbible Group uses creativity to make a real difference on topics from politics to health to the environment. And they’ve won major awards for their work, including at D&AD. 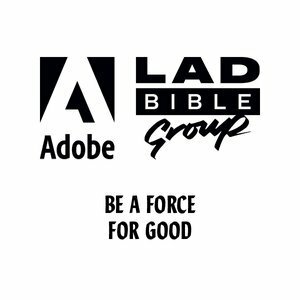 How can you use Creative Cloud to bring about real life positive change through LADbible’s channels?